Move over, bacon: Here are our favorite vegetable-forward dishes from local restaurants that will make you rethink meatless meals. Vegetables are the new pork belly, as evidenced by restaurants all over the city—and not just vegetarian ones. In fact, on this list of our top veggie preparations, only one vegan restaurant holds court. Finally, it seems, chefs—and diners—are realizing the infinite possibilities of cooking food grown from the soil, with results just as decadent as a juicy steak or plate of pork. In fact, on menus, vegetables now often get their own section. At Tom Douglas’ Carlile Room, “plants” comprise at least half of the menu, and are portioned as entrées. However, while the dishes on this list revolve around vegetables, it doesn’t mean they’re vegan—or even vegetarian; it’s just that the veggies take center stage, and rightfully so. Some of these are sides, some are mains, but no matter where in the meal they’re located, they’re sublimely good. When this vegan tiki bar opened, I had some serious doubts. Were they really going to pull off the likes of wings and nachos without meat? The answer is yes. And while people are singing the praises of the beer-battered avocado tacos, I’m smitten with the jackfruit flautus. I love the audacity of the dish, for starters; any chef who has the guts to take on the much-misunderstood fibrous-fleshed jackfruit, with its slightly musty smell and a flavor that lies somewhere between a lychee, a banana, and a pineapple—though less sweet than any of them—is a hero to me. Get it right and you’re practically a god. Here, chunks of jackfruit are marinated in a proprietary sauce that speaks of citrus. 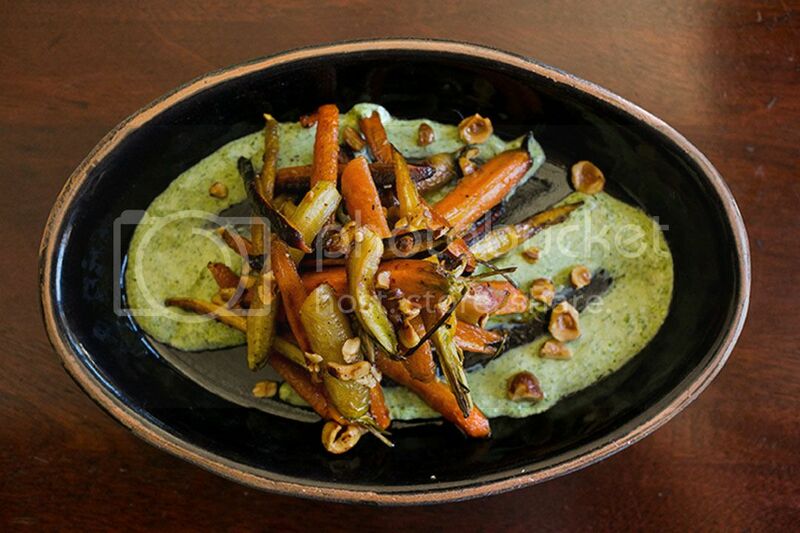 Once cooked, the chunks are placed inside a fried flautu along with fire-roasted chiles, a tangy cheese made from fermented tofu, tomatillo avocado salsa, and cashew cream. If you’ve never tried jackfruit, this is a great initiation. Jason Stoneburner has been getting vegetables right in Ballard for the past few years—and there’s a reason why the roasted heirloom carrots are a menu staple. While the seasonings are occasionally changed on these babies, which come in multi-colors from orange to purple to yellow, they always keep a zesty Middle Eastern magnificence, featuring Egyptian dukkah, a mixture (here housemade) of herbs, nuts, and spices that include cumin and sesame. A tart blast of lemon and a touch of honey bring a pitch-perfect sweet/sour profile. 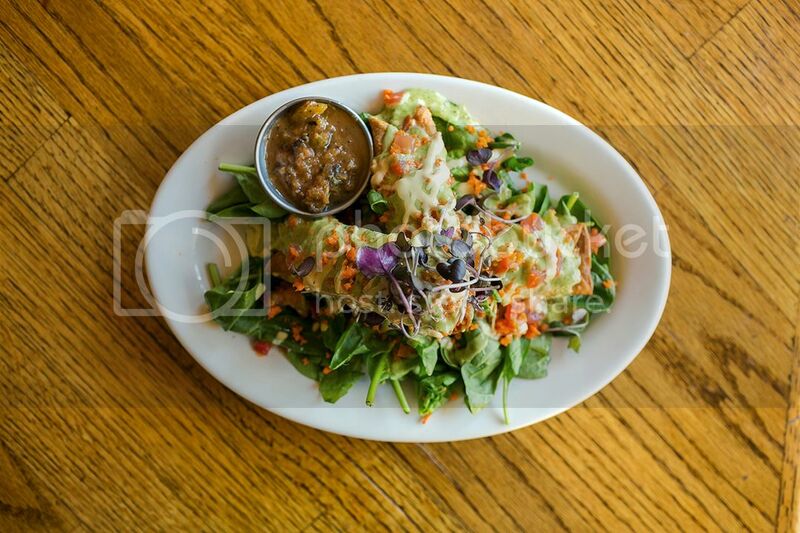 Order them as a starter or with a few other vegetable dishes to round out a meal. The eggplant fries at Jerry Traunfeld’s Poppy on Capitol Hill have become a cult classic; you’re hard-pressed ever to find a table without them. Smartly, he brought them along when he opened Lionhead just down the street. But, befitting its Sichuanese menu, he adapted them into Yu Xiang Eggplant Fries. 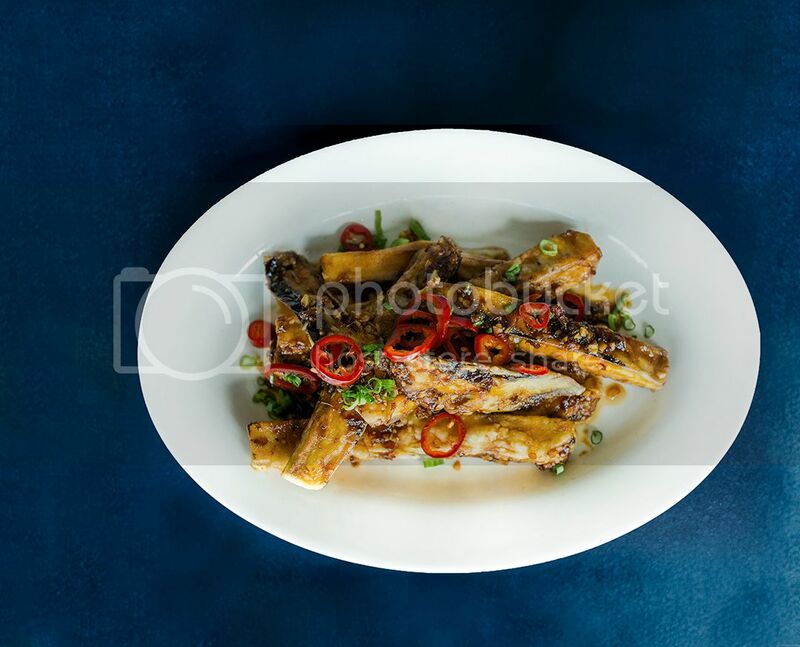 They’re still crispy on the outside with a yielding interior that allows the eggplant flavor to proliferate, but here they get the “fish fragrant” treatment—a coating of garlic, ginger, pickled chili, and black vinegar that’s a play on the Sichuan dish of braised eggplant. They’re just as addictive and popular as the ones at Poppy. Why would I discuss vegetables at what’s arguably the best sushi restaurant in the city? 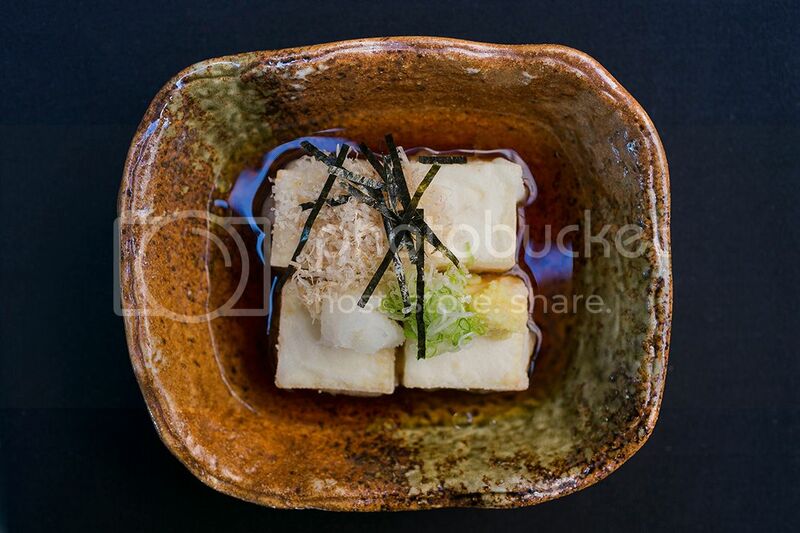 Two words: agedashi tofu. Take if from this tofu-weary woman who ordered it and couldn’t get enough: It’s one of the best preparations of a classic Japanese dish. Four firm but slightly pliant cubes of tofu are lightly coated in potato starch and topped with grated radish and ginger; they float in a dashi broth, a Japanese staple stock used to poach fish or add umami to any dish, made with water, dried kelp, and bonito flakes. That ever-so-light savory hint of the sea also comes with a subtle, dreamy sweetness thanks to an assist from mirin, making the silken tofu irresistible. After you’ve eaten the tofu, you’ll be thankful for the spoon that comes with it, so you can drink every last drop of the delicate, beautifully rendered broth. 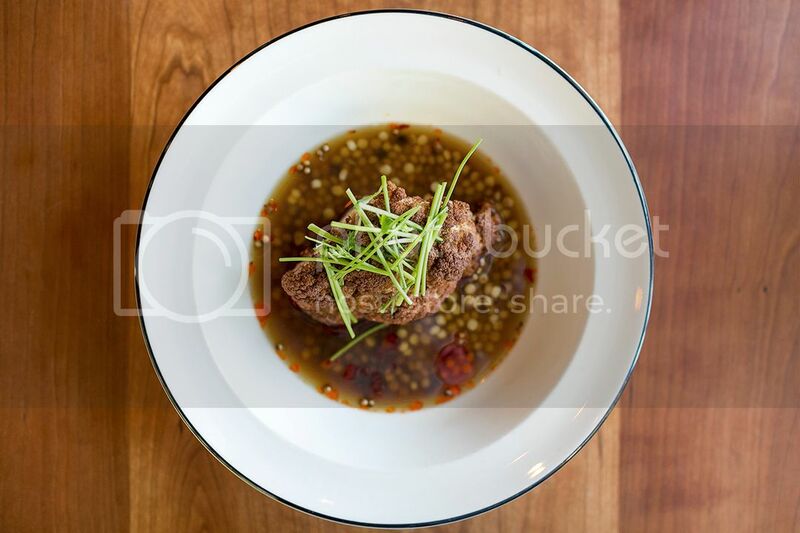 When this Hemingway-inspired restaurant opened in the former Kingfish Café space over a year ago, people were excited about its rustic Italian pastas and pizza, but a quiet little starter packing a big punch became my favorite menu item. 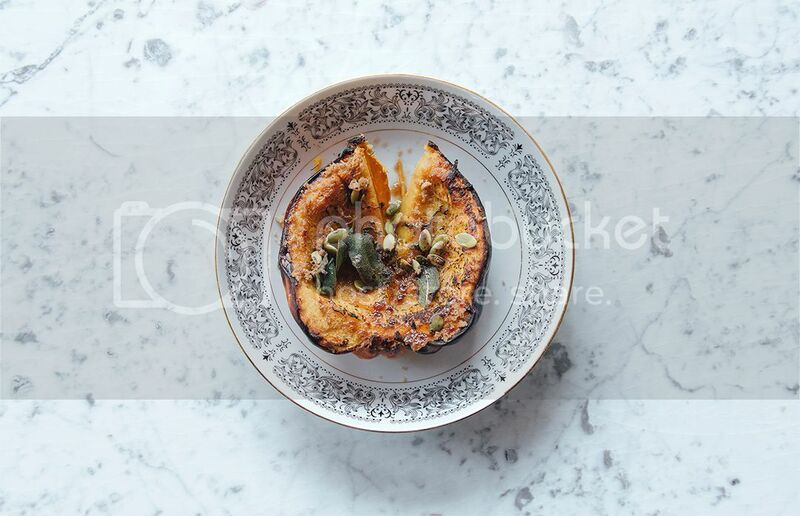 Half an acorn squash is roasted and served in its skin. It’s not overcooked and mushy, nor undercooked and starchy: a hard balance to achieve. That, combined with the flavors—it’s roasted in brown butter, which caramelizes and pools inside the flesh and yields just a touch of honey-like sweetness, while fried sage leaves add an intriguing herbal dimension—pushes it to excellency. The pepitas scattered on top bring a delightful salt and crunch. It’s thoroughly autumnal, thoroughly delicious. In a bold move, Tom Douglas opted to make his menu at the swanky Carlile Room abundantly vegetarian. Its plants section, more than twice as long as its meats, features everything from pastas and potatoes to eggplant and cabbage—all of which get incredible global twists of flavors. But it’s his roasted cauliflower head that has perhaps become the biggest crowd-pleaser (though I also enjoyed his roasted broccoli, lightly charred and seasoned with tarragon, brown butter, and lemon and served with a side of stracciatella cheese—now gone from the menu). Chef Desi Bonow clearly is having a grand time working magic with veggies and it shows in this dish: A whole head of cauliflower is cooked in lobster-head broth and served over a Sardinian semolina pasta that is similar to Israeli couscous. He then amps up the flavors via coriander stems and seeds and chili oil. It’s such an inspired item—more out-of-the-box but no less delicious than the ubiquitous blackened cauliflower popping up on menus everywhere. Cauiflower—it’s the new kale. I felt compelled to include at least one pasta dish here, and while there are plenty of great contenders for a vegetarian-focused one, I had to give the props to John Sundstrom at Lark. 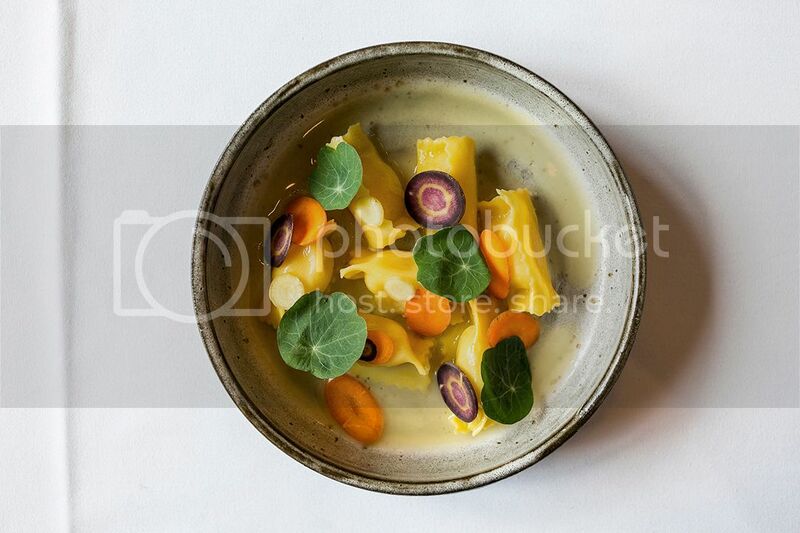 Agnolotti, that stuffed pasta that’s similar to ravioli but a bit longer and rectangular, is one of my favorites—and Sundstrom always has some version of it on his menu, typically featuring veggies. While I once raved about it served with smoked ricotta, rosemary dates, and brown butter, this pasta is equally arresting in its current incarnation with roasted carrots, peas, and more of that brown butter—its sweetness here offset with a touch of bitter honey. By the time of publication, he may very well have changed it up again! Though not an Italian restaurant, Lark offers some of the most inspired pastas in town. 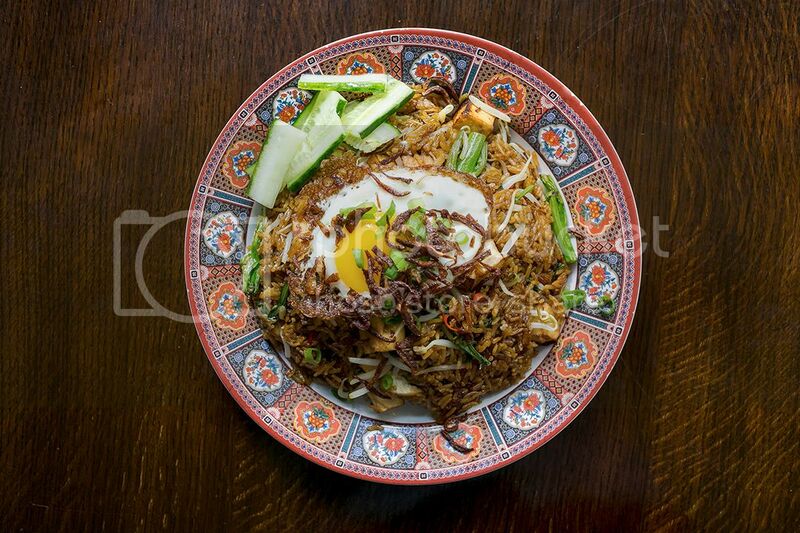 Serving some of the best Asian food in town—now in a brick-and-mortar sit-down restaurant rather than from a window—this Malaysian fixture is more phenomenal than ever with an expanded menu that still features nasi goreng, the classic fried-rice dish of Malaysia. There are a couple different versions of it, but you can’t go wrong with the “Kedai,” in which the rice comes in a glorious jumble of tofu, sprouts, chilies, cucumber, topped with a fried runny egg that silkily binds it all together. A blast of kecap manis—an Indonesian sweet soy sauce that gets a molasses-like syrupy goodness from palm sugar—gives this dish its distinctive flavor.